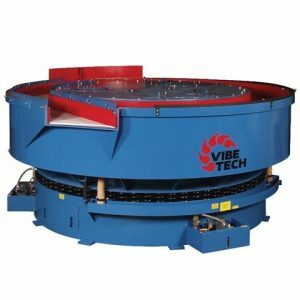 Whether it’s a vibratory, high energy, or wastewater system, Midwest Finishing Systems (MFS) has the vibratory machines, equipment, and supplies to meet your vibratory finishing process. Our lab will develop the process you can rely on for your daily finishing production. 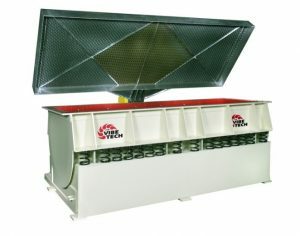 After the sale, we offer a complete source for vibratory media and compounds to keep your operation running smoothly. 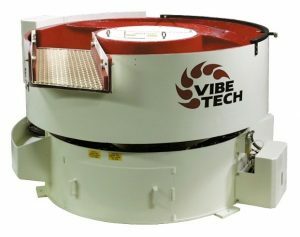 Have a look at our vibratory finishing machines below, and give us a call today at 800-854-0030! Copyright © 2016 Medica Pro Proudly powered by WordPress.